How do I download and install Zune on my Windows computer? I need to use it to sync photos and videos with my Windows Phone. 1. 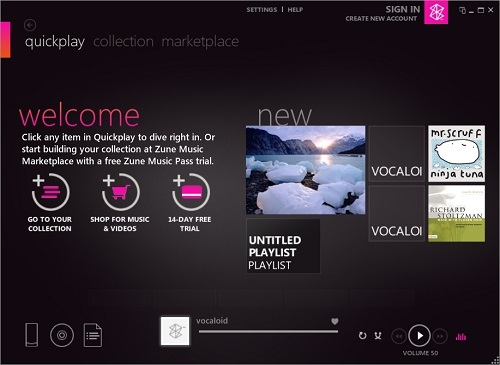 Go to Zune home page. 2. Click "Download now" button to start download. 3. Wait the download file, ZuneSetupPkg.exe (101 MB), to finish. 4. Double click on "ZuneSetupPkg.exe" to start insall. 5. Follow instructions on the installation wizard.